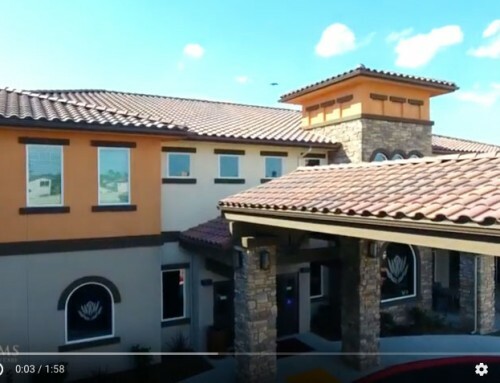 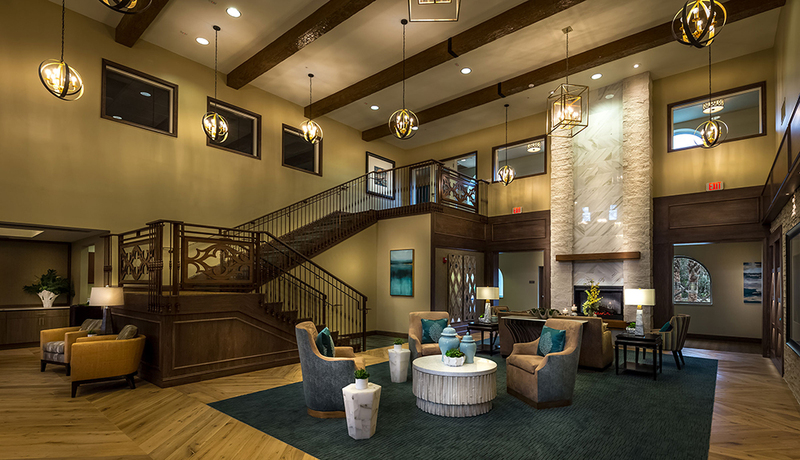 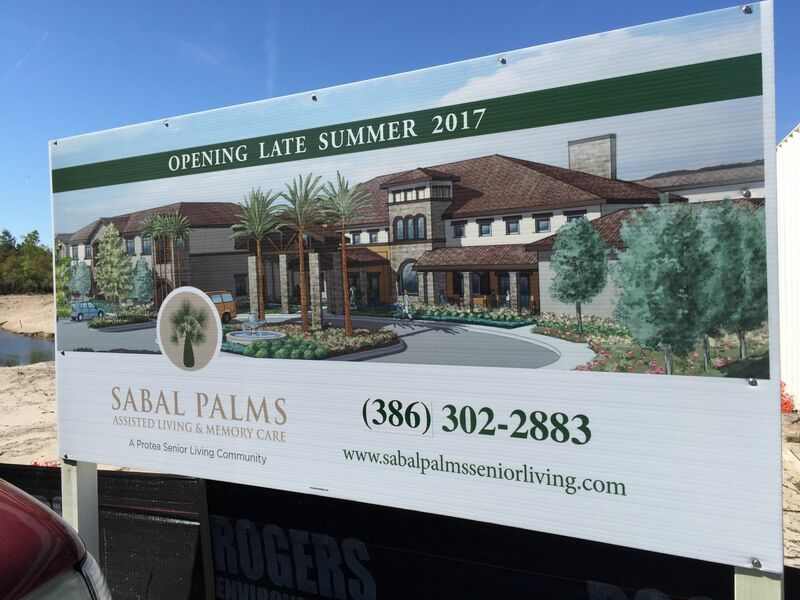 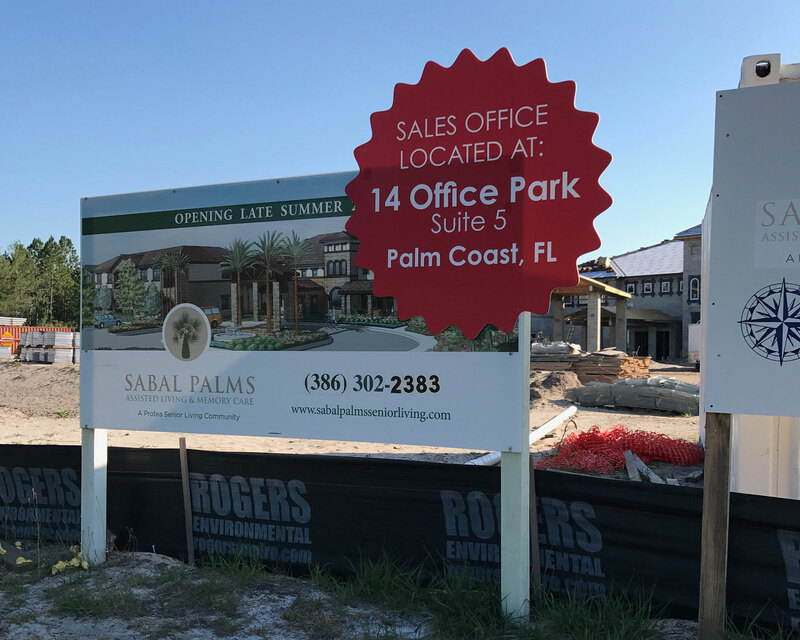 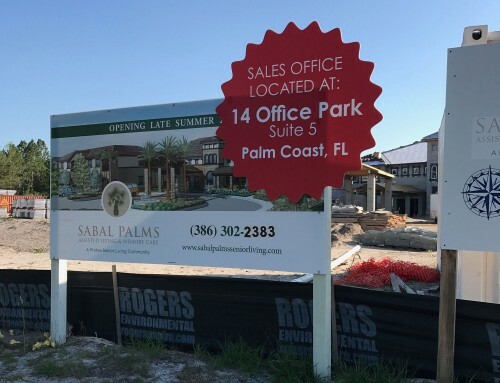 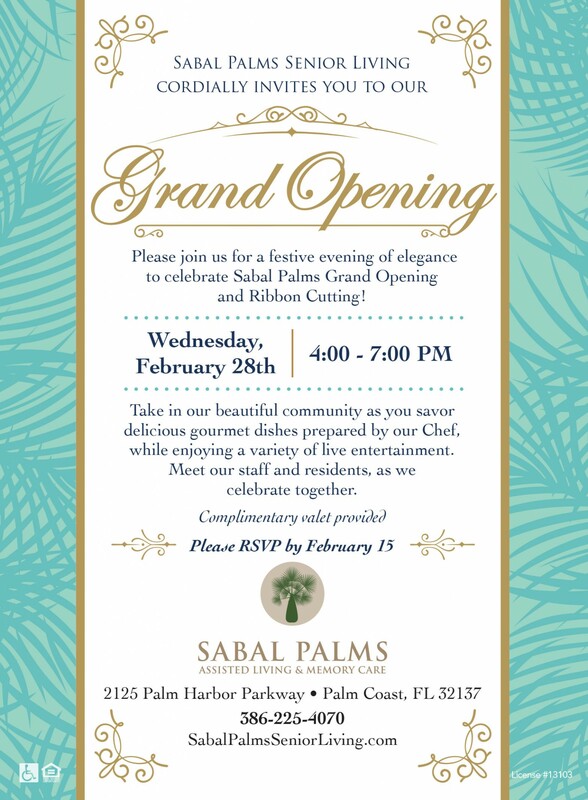 Please join us for a festive evening of elegance to celebrate Sabal Palms Grand Opening and Ribbon Cutting! 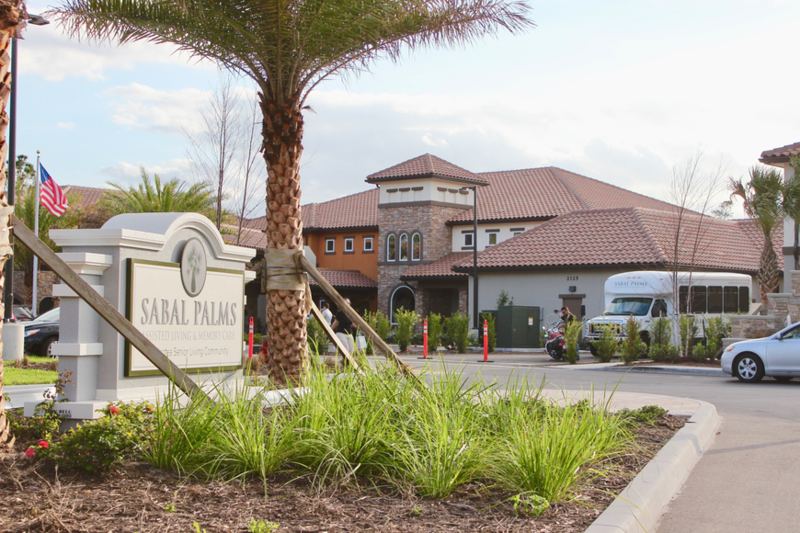 Take in our beautiful community as you savor delicious gourmet dishes prepared by our Chef, while enjoying a variety of live entertainment. 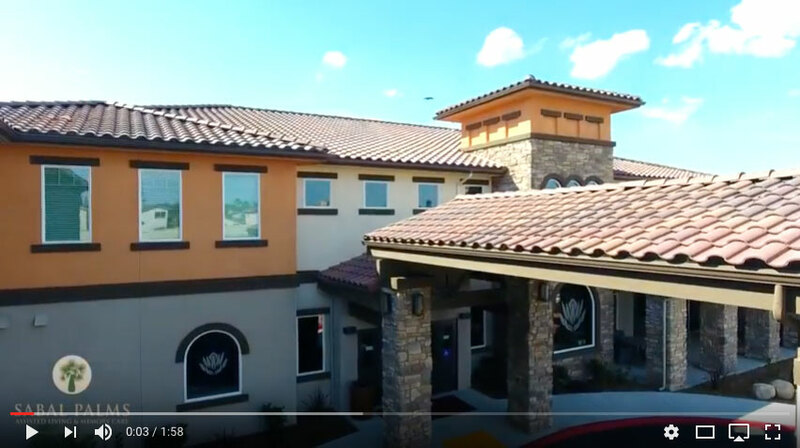 Meet our staff and residents, as we celebrate together.